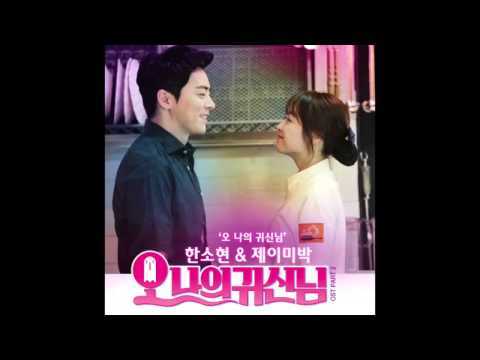 // tvN 오 나의 귀신님 OST (한소현,제이미박 오 나의 귀신님) 5960 views runtime : 0:00:00 tvN 오 나의 귀신님 OST (한소현,제이미박 오 나의 귀신님)..
(오 나의 귀신님)is a July 3 - August 22, 2015 TV series directed by Yoon Je-Won(tvN Episodes 16) South Korea. Na Bong-Sun ( Park Bo-Young ) works as a sous chef. Because of her timid personality and low self-esteem, she doesn't have any friends. Since she was a child, she has been able to ghosts because of her shaman grandmother. One day, she becomes possessed by seductress ghost Shin Soon-Ae. 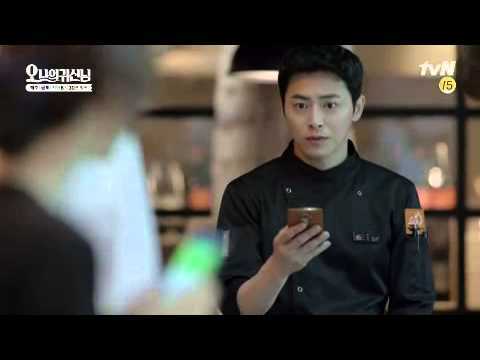 Kang Sun-Woo ( Cho Jung-Seok ) is a star chef. Na Bong-Sun has a secret crush on him. He is good looking and confident as a chef. Even though he is popular with women, he has yet to get over his ex-girlfriend. 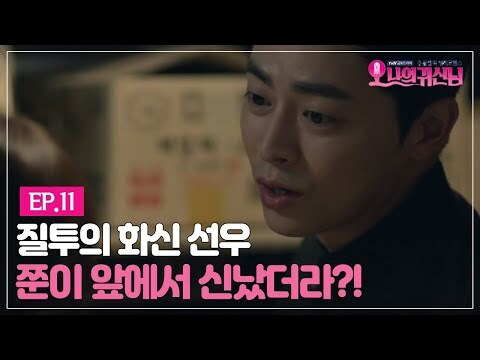 He begins to notice Na Bong-Sun after her sudden change.